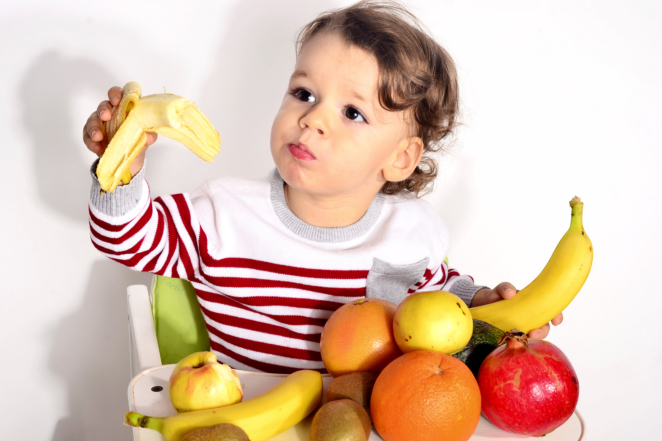 Getting the right nutrition is crucial for the overall development of your little ones. To get the right nutrition, they need to get into the habit of eating healthily at all times. Encourage them to eat right! Some of the ways that Little Leaderz Day Care, Inc. can suggest to help you in encouraging healthy eating in your youngsters are listed below. Remind them to eat breakfast. The body needs energy to kick-start the day, especially when they are enrolled in a center providing preschool program in Irvine. What better way to be energized than to eat a healthy breakfast? With that said, it is important to instill in your youngsters the habit of eating breakfast so they will continuously do so when they grow up. Allow them to help you with kitchen chores. Most of the time, children feel responsible and tend to eat better when they are doing their part in the kitchen. In this case, it will be good to ask for their help in completing small kitchen tasks. Be sure to assign tasks that are safe and appropriate for their age. Doing chores can be fun. Give them their own plastic bowls or aprons that they can work with. Go for healthier meals and snacks. In today’s world, youngsters have easy access to chips and junk food whenever they are hungry or just want something to nibble on. However, these food groups are often low in nutrition. Make sure to have healthier snacks ready at any time. Also, be sure to serve your youngsters with healthier meals every time. Do not forget to remind them to drink necessary liquids such as milk and water. When enrolling your children in a childcare center in Irvine, California, check if the facility provides healthy meal options and snacks. Add creativity to meal preparation. Preparing meals does not have to be a boring and tedious chore. You can make it fun to your little ones by adding creativity to it. Try mixing various food of different colors on their plates. A good example would be a salad with a mixture of green, red, and white colors. You can also cut vegetables and fruits in different shapes. Eating meals together helps you monitor the food that they are eating. It also helps them develop their social skills and table manners. Allow us to help you in rearing responsible and good leaders of the future! If you need more information about our day care in Irvine, please contact us now! This entry was posted in Child Care and tagged Health Care, Healthy Children, Healthy Meal. Bookmark the permalink.